When thinking about a Zero Waste lifestyle, we often consider what we do inside our homes but we should also consider our outdoor space, and what we can do in our garden to reduce or eliminate waste too. 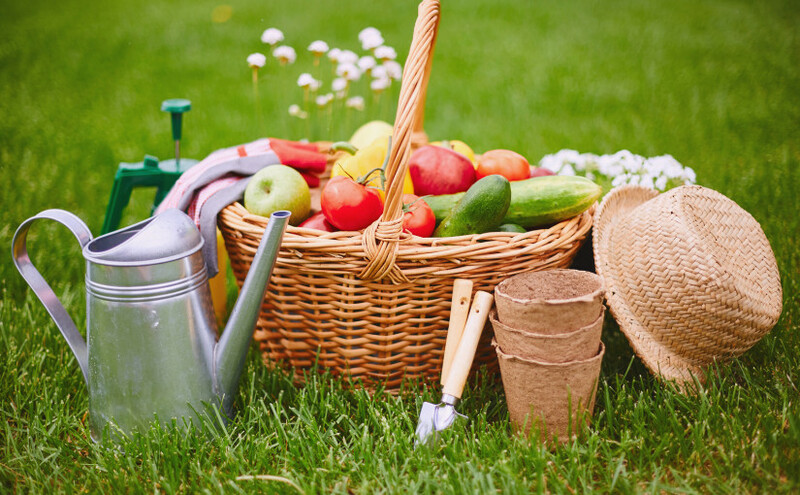 Below we have compiled a list of tips for cultivating a Zero Waste green space you and your family can enjoy for a lifetime. Save money, reduce packaging waste, eliminate your food waste at home, and know exactly what you’re putting on your garden and into the environment by making your own compost. Don’t know where to start? Our handy Guide to Composting will explain all. When you’ve done your planting in the garden, return your plastic plant pots to the garden centre or nursery for reuse. If that’s not an option because of distance, reuse the pots yourself or upcycle them for another purpose. You may not have been expecting this as a tip! However, human urine is sterile when fresh, so you needn’t worry about bacteria, and it is full of nitrogen, phosphorous, potassium, and other trace elements which would do your plants the world of good. If the urine you are using is more than 24 hours old, you will need to water it down before use. Urine can also be added to your compost heap as an accelerant. Save money and cut waste by using human urine instead of expensive and man-made fertilisers. 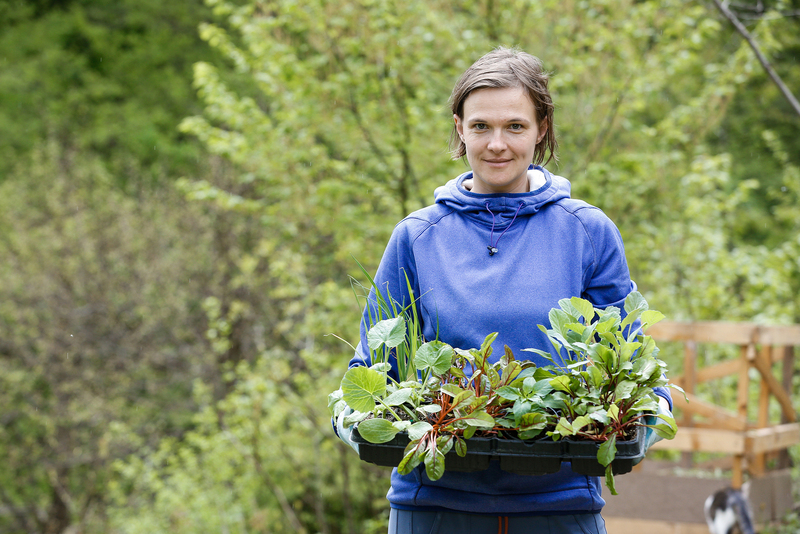 In order to truly achieve a Zero Waste garden, you’ll need to seek the advice of a gardening expert, who will be able to tell you what to plant where and why. The chances are, if you’re not very green-fingered (or even if you are), you’ll end up planting something in the wrong spot, and it will die, not flourish, or effect the growth of other plants around it. You can reduce your waste by buying items such as sand and soil in bulk. If you can locate a company who are happy to deliver or sell these items loose and packaging-free, even better. Find neighbours, friends or family members who are willing to split the load with you, and you’ll save money as well as cut waste. Share plants and cuttings with family and friends, and nobody will need to buy any new plants or create any new waste. When you need to buy a new gardening tool, buy a good quality one that will last the distance. Buying cheap is false economy, and you don’t want to find yourself with a broken garden hoe to dispose of in a year’s time. Buy for life. Harvest whatever is ready to eat, and plan your meals around what you are growing so you don’t waste any of your delicious home-grown produce. Avoid chemical weedkillers – consider using natural alternatives such as salt or pine needles as mulch to control the weeds in your garden. Much less packaging, and no nasty toxins involved. Instead of buying items such as plant markers or seedling pots, make your own from used newspaper, cardboard, lolly sticks, or similar. If you require help with drainage in some of your pots, try using broken crockery instead of sending it to landfill. Next Next post: Beat Food Waste with your Freezer!